Check out our newest addition to our library website! 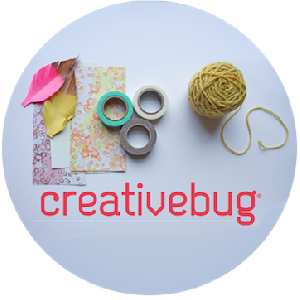 Creativebug is more than a crafting website, we’re volunteers, activists, and teachers who think the arts deserve to be shared with everyone! Online Video Tutorials for our online resources and social media help. For example, learn how to use Overdrive and download eBooks, or download FREE music using Freegal, need help using Ancestry, or signing up for Facebook account– these videos will walk you through the basics of getting started. Provided by Niche Academy. Click on whichever tutorial below you are interested in!